Ilgunas’s hike across the Great Plains was a little bit different than the average hike. He would be travelling over hayfields and cornfields, some of which were private property. American environmentalist Ken Ilgunas was working in an oilfield camp near Deadhorse, Alaska, years ago while protesters against the Keystone XL pipeline expansion were being arrested. "As an environmentalist, I just thought to myself, 'What am I doing here?'" Ilgunas remembered thinking. 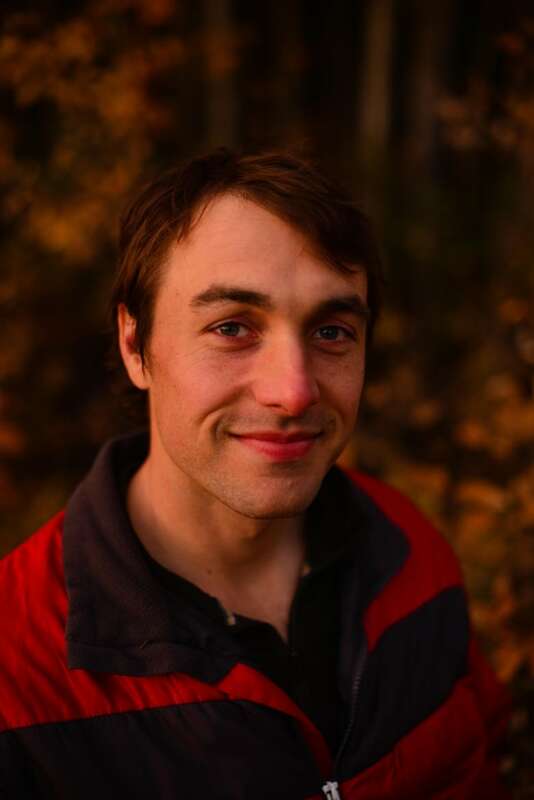 Seeking an adventure and more context around the Keystone XL debate, he quit his job and planned a five-month walk on the path of the pipeline from Hardisty, Alta., to Houston, Texas, in 2012. Ilgunas's hike across the Great Plains covered more than 3,000 kilometres. He travelled across hayfields and cornfields, most of which were private property. "This was something that, to my knowledge, hadn't been done before," Ilgunas told CBC's Radio Active Monday. "That just excited the hell out of me." Some of the journey was planned. Ilgunas planned out his route using government maps and also made 30 boxes of prepackaged food that he had his friend mail to stops along the way. But Ilgunas also didn't want to plan too much of the trip. "I was worried about what I would find out," he said. "I don't want to know if there are cougars in Alberta. I don't want to know about these river crossings." He encountered stampedes of cows and charging moose during his adventure, but didn't want to think about it at the time. "Stupidity is a downright asset for something like this," Ilgunas said. Some people Ilgunas met along his journey were skeptical at first. "No one hikes across the Great Plains like that — especially over their property — so naturally, they were quite cautious," he said. But he said after having talking with people who owned the land many invited him in for a meal or a beer. They sometimes offered a warm place for him to sleep. About one-fifth of his nights were spent on someone's couch, spare bed or even inside a church. "The rest of the time, I was trying to find the most concealed spot possible because I was just trying to do this trip as stealthily as I could," Ilgunas said. During his trip, he met a man from Nebraska who joined him on his entire journey through the state. 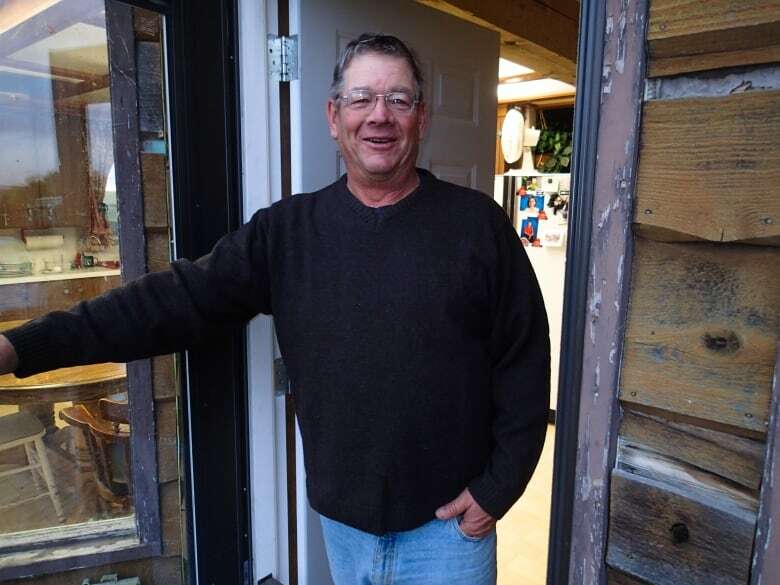 He also met Carl from Alberta, who had an existing pipeline going through his backyard, and said it was the best thing that ever happened to him. Ilgunas didn't always meet the nicest people. Two guys he met in a small-town Alberta bar called themselves "the ogre" and "the leprechaun." "They just said, 'watch out for the ogre and the leprechaun, we're going to come after you,' " Ilgunas said. "I think they were kind of joking with me, but it still kind of scared the crap out of me at the same time." In meeting people and listening to their stories, Ilgunas said he finished his journey with a newfound perspective on the Keystone XL. "I got to know some of the benefits," he said. "I'm an environmentalist and I certainly had a bias against the Keystone XL, but I was also seeking contextualization and nuance. "Talking with a lot of these ranchers and hearing their stories helped me gain that." He said he was also grateful for everyone who helped him along the way. 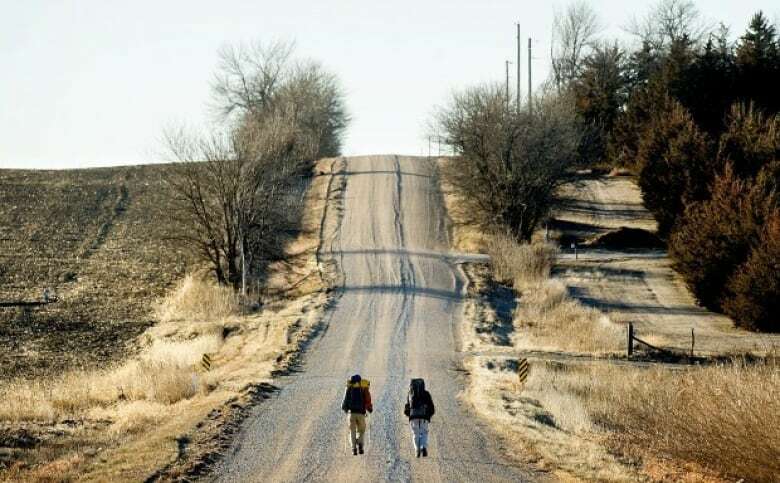 "When you walk across the country, your cynicism vanishes quite instantly," Ilgunas said. However, he said his trip further entrenched his stance against the pipeline expansion. "The jobs are very fleeting and temporary," he said. "A lot of the communities only benefit for a few years and then they're kind of forgotten." Ilgunas has since written a book about his journey called Trespassing Across America. He will speak at MacEwan University on Wednesday at a free event.